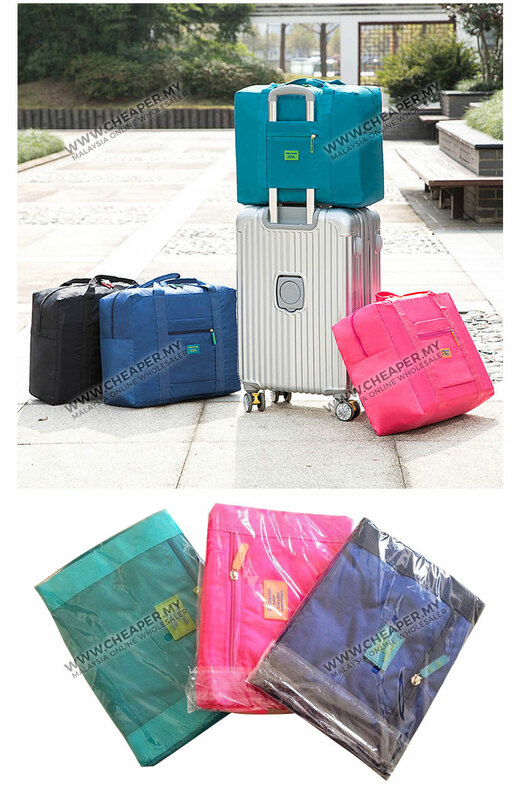 Good breathability and exquisite workmanship. 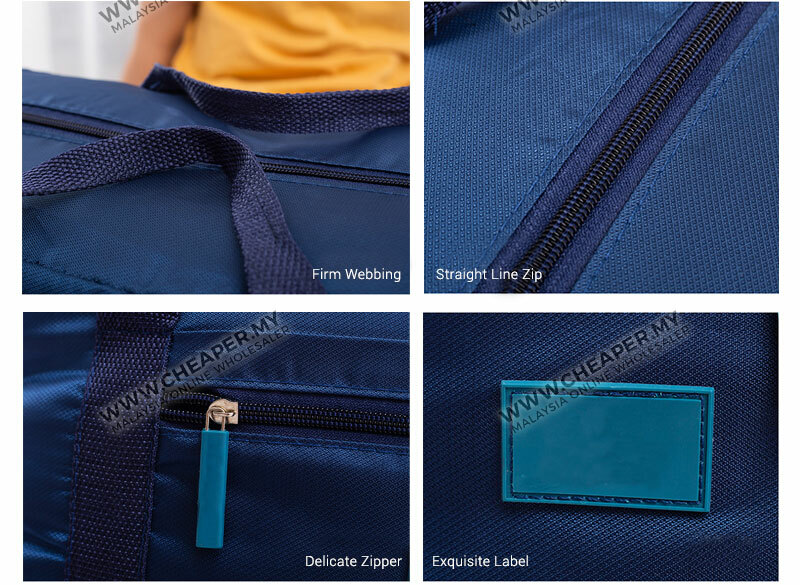 Zipper design is easy for opening or closing your bag. Can be folded up for easy storage when the bag is not in use. 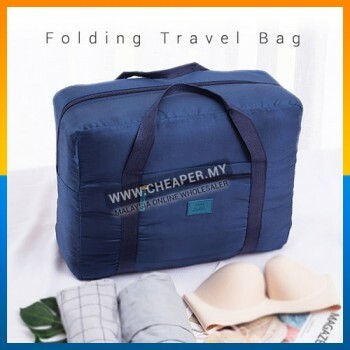 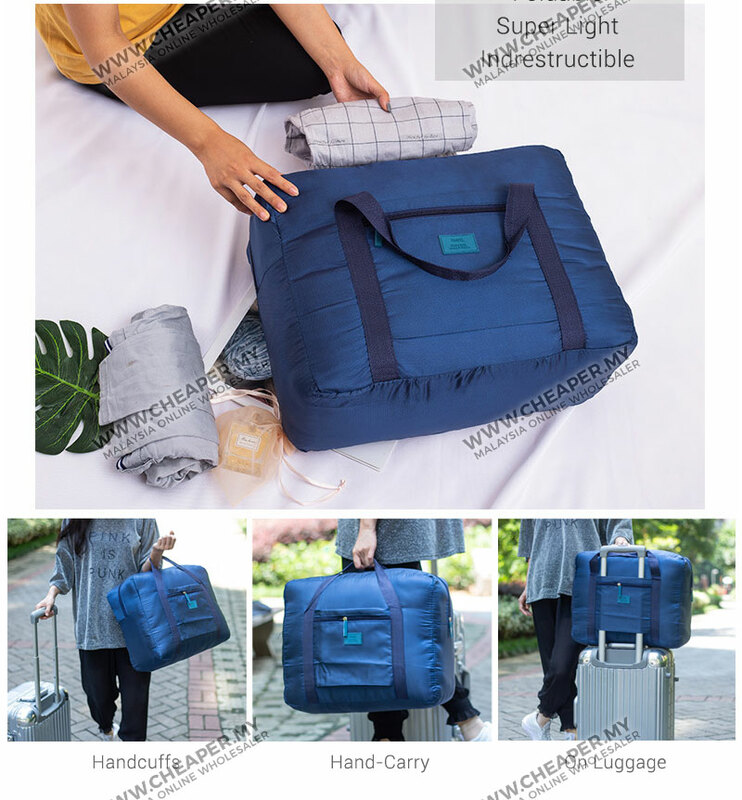 Perfect for traveling, camping, hiking, fishing or having holidays as a big storage bag. 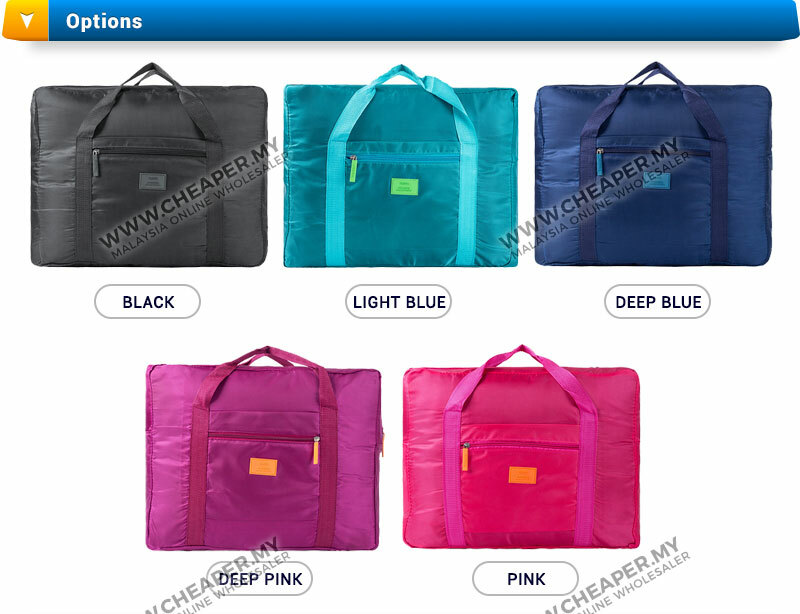 Please allow 1-2cm differs due to manual measurement, Thanks for your understandings.